Jacqueline Hoang Nguyen’s project,The Making of an Archive, invites newcomers and families of newcomers to Canada post-1967 to digitize their photographic documents and share their personal histories. These scanned documents together with their corresponding narratives will eventually be made public via an online platform. With this project we as, what is the process of building collective archive? And how do we come to understand our own pictures, together? 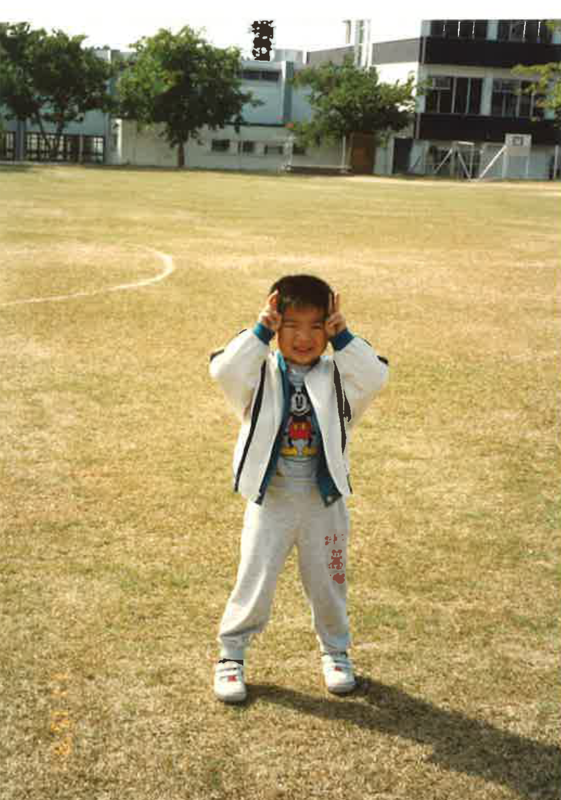 The Reel Asian staff scoured their own archives for photos to share. My parents immigrated to Canada in 1972 to go to school. At the time, Pierre Trudeau had just implemented a multiculturalism policy that allowed my parents (who were on student visas) to be eligible to apply for immigrant status. 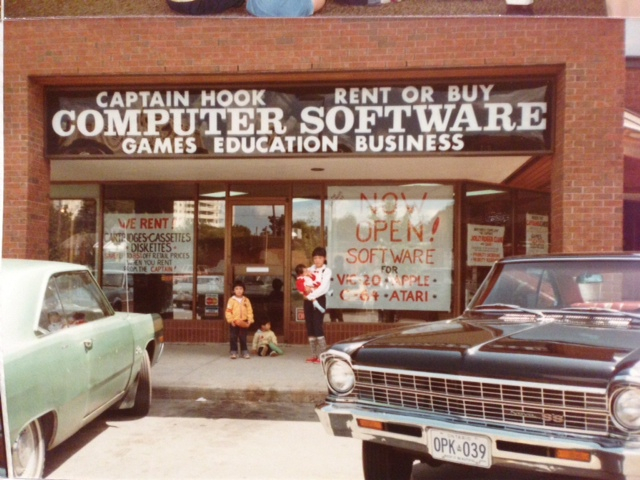 Fast forward to the 1980’s when my parents had gotten married, had 4 kids and started a computer store in Kitchener called Captain Hook – names after the ‘pirated’ software that they sold. 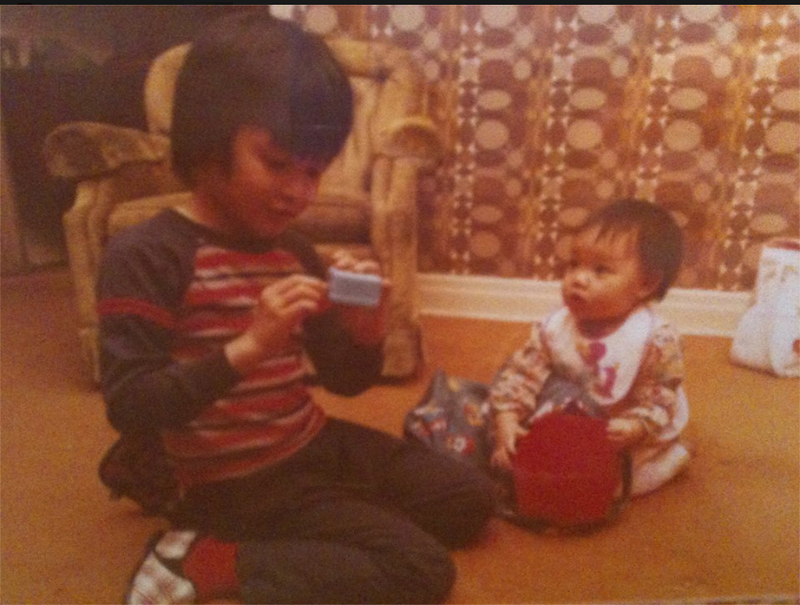 Me in 1978 with my cousin. She’s married now with two kids. How time flies! Dig that groovy wallpaper. Hipsters, this is what 1978 really looked like, you didn’t even need Instagram filters! I first arrived in Canada in 2005, and was NOT prepared for the winter! 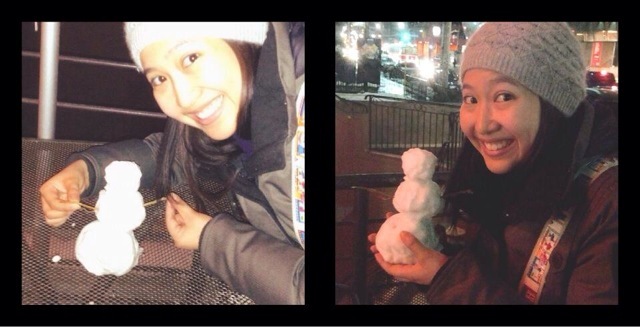 I was, however, fascinated by the snow. I took this picture to send to my sister back in the Philippines. My parents immigrated to Canada just a few months before I was born. 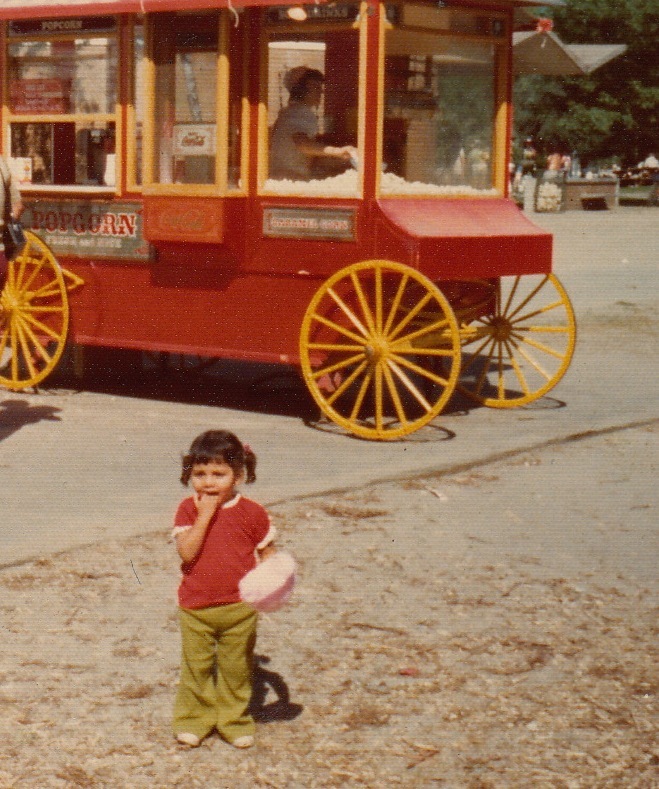 Obviously my love for sweet treats started at an early age! I was born in Toronto, but left the city not long after I was born. I came back every now and then to spoil myself with the abundance of grass and clean air. Today, Toronto is home, whatever that means :). 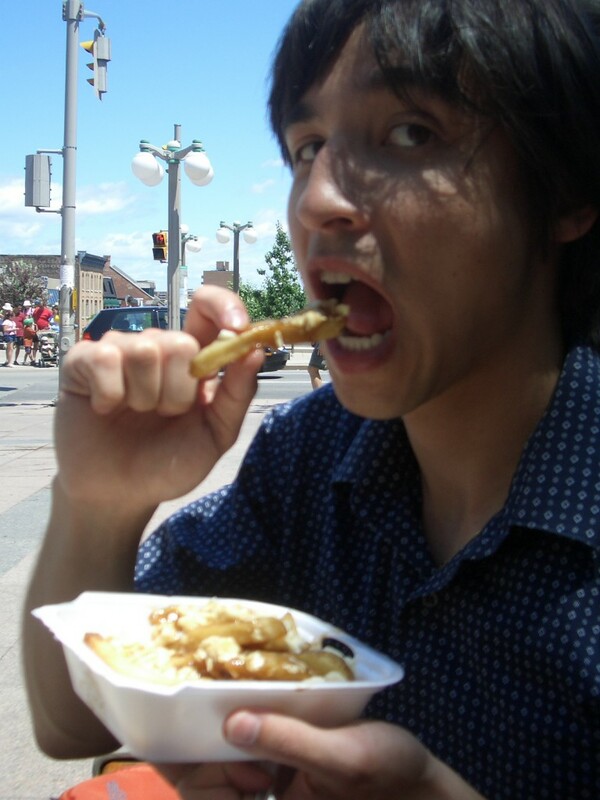 I became a Canadian resident in 2007, and some of my Canadian “firsts” include: Poutine (in Ottawa), Jays game at the Skydome, first apartment, street hockey. You can be a part of The Making of an Archive by bringing your family photo albums to one of these sessions! The Making of an Archive is a project by artist Jacqueline Hoang Nguyen, commissioned by Gendai Gallery and supported by the Canada Council for the Arts.